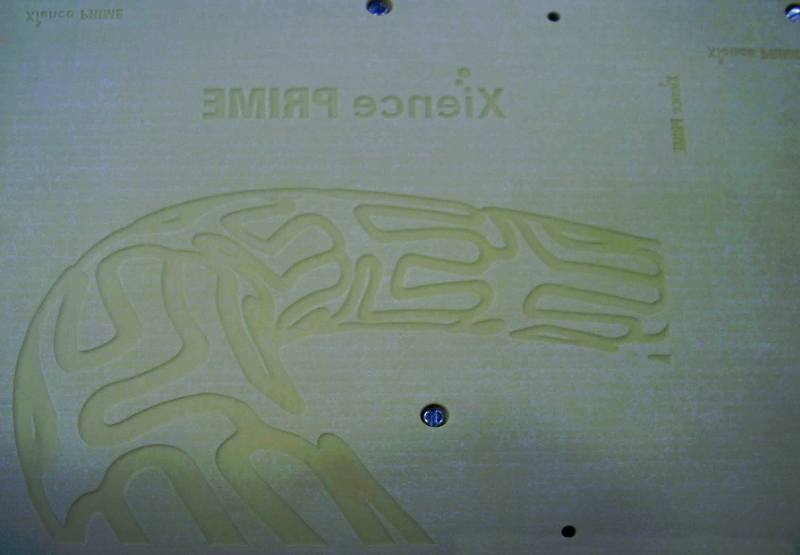 We provide embossing dies already in position on thin plates. 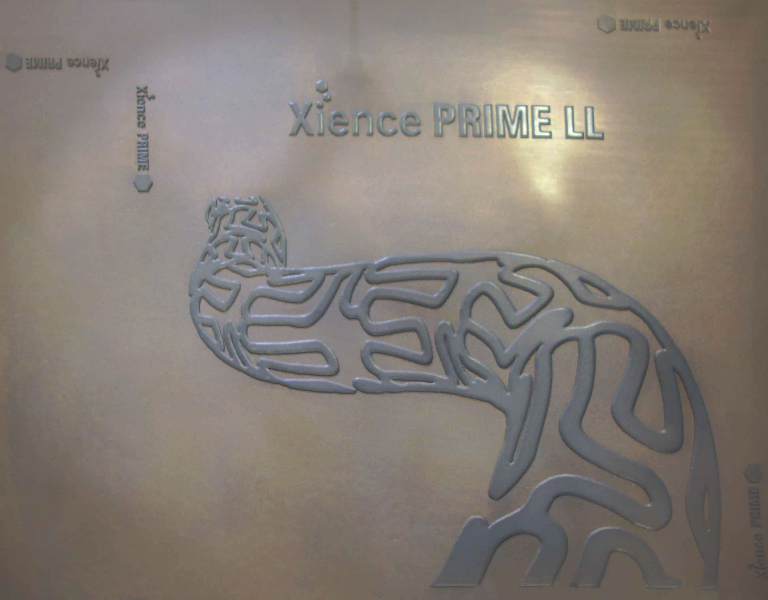 We can supply proof sheets with our tooling that allows our customer to preview the emboss result. 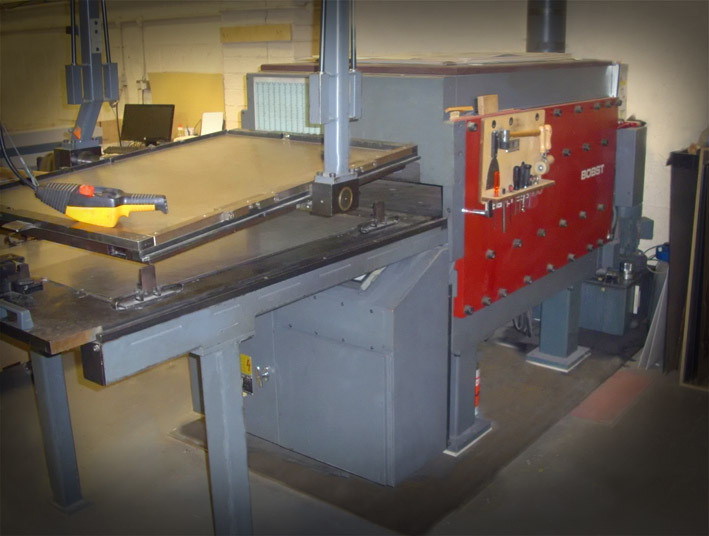 Blind embossing dies jobs can be supplied pre-positioned into counters and thin plates. Proof sheets showing emboss detail. 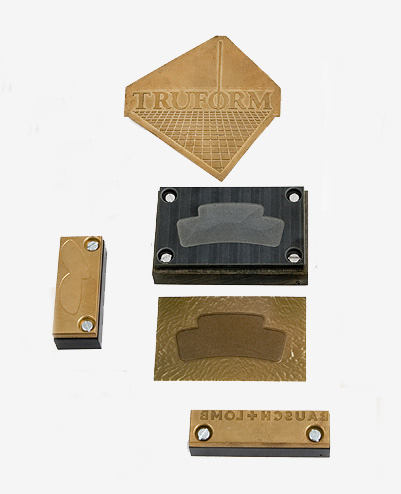 Contact Truform Laser Dies today for your embossing dies and related services.